Experience what it feels like to control a NASCAR at real speed. 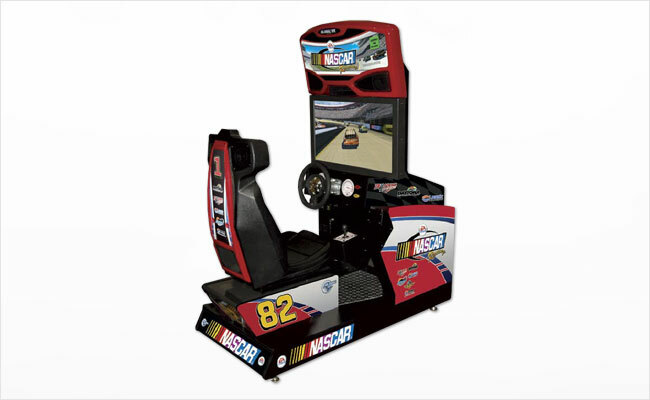 Our NASCAR Racing simulator puts you in the driver seat when the green flag drops. Race your friends or the computer at numerous race tracks across the country. Call or email us today for a free quote!